On April 21, I attended my first ever EdCamp. Not really knowing what to expect, but hearing the rants and raves about how great edcamps are, I figured it had to be a win-win situation. Needless to say, I wasn’t disappointed in the least! 1) Apps in the Classroom: Due to the fact that our group was so large, we broke apart into grade level groups to discuss the types of apps or tools that we are either using as teachers or with our students. We had a great discussion about what’s working, the challenges with tech/wifi, but the biggest things that I took away were two resources to use in the classroom. a. PuppetPals2 app – If you’ve used tellagami or sock puppets, this is an app very similar to those, except new and improved, I would say. You can choose the basic free version, but if you upgrade the variety of characters and scenes as well as the ability to place your own head onto characters’ bodies is allowed. I haven’t tried it yet with my students, but can definitely foresee high levels of engagement and a lot fun! Download it, if you haven’t already! b. Tikatok Website – An online tool to allow students to create their own digital stories. You can initially sign up for a free trial, but once that expires, costs $19/year for the basic version, then jumps up to $99 for the next membership. Regardless, the projects that the students can make are fantastic! Check it out. a. Introduce the concept to students by posing the question, “What have you always wanted to learn about or do, but never had the chance to?” Then show them this video to get them thinking. b. Steer students away from a “research” type project but more towards what are you planning on creating. You want to be looking at the process through the entire project. c. Meet with students frequently during class genius hour times to discuss what level of blooms they’re at, and how to help them move among the levels. Where can they improve? Where do they need help? d. A final project could be a Ted talk, whereby students describe how they felt at the beginning of the project, what the process was like, and share their final project if there is one. Within our busy class times as teachers, giving students “free” time can be a scary idea. What subject do you pull the time from? Is it really important? After seeing the example projects and these students’ ted talks it was incredible to see how enthusiastic they were about their learning. What else could you want as a teacher? The facilitator showed this little video to prove the point of the need for genius hour and no time constraints on learning. 1) It’s free! There’s nothing teachers love more than free things! 2) Choosing topics the day of = engagement! We’re always looking for engagement in our students, yet we are just like them. When we have choice about what we want to learn we’re more likely to be active participants, and interact, collaborate, and share our ideas with others. 3) Teacher Expertise! There’s nothing better than learning from a fellow teacher. Someone who is in the classroom, experiencing what you’re experiencing, and at your level. Sharing the great things happening in your school and classroom offers an incredible amount of empowerment to teachers. If you haven’t been to an edcamp before, I highly recommend you do, and if you have continue to explore them. This is a great movement, and I believe that if we continue towards this edcamp model for all types of PD the benefits are endless! A few months ago, I was introduce to the app called Zite, which is deemed as an intellectual magazine. I didn’t do much with it until the last couple of weeks, and intellectual may in fact be an understatement to describe the capabilities of this program. When you initially sign up, you choose five areas that interest you. I focused on technology and teaching, and those related topics. It provides you with an extensive list of articles that you may be interested in reading. Some were ok, some I had no interest in, and others were perfect. As you read articles you can like/dislike them, or choose which sources you would like to see more or less of. You can share the links with social media sites, or import into other platforms like Evernote. The more you use it, the more it gets to know you, and the more relevant the articles become. Sometimes I feel it really can read my mind! As an educator I always want to be in the know, or want to read things that I’m interested in and passionate about, but finding the time and sifting through online articles or sources can be a tedious task. This app removes all the angst and several times throughout the day provides articles for your reading pleasure. If you haven’t given Zite the chance, do so. It’s free and you’ll thoroughly enjoy it’s intellectual abilities! 1) Sniff – A mouse who “sniffs” out change early. He’s ahead of the game. 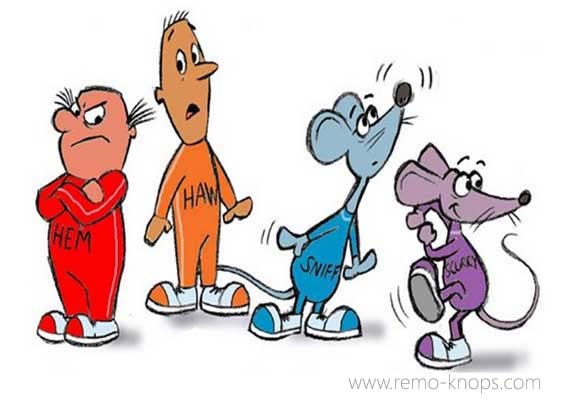 2) Scurry – A mouse who “scurries” into action, adapting and adjusting quickly along the way. 3) Hem – A human who resists change, but also denies the fact that it will happen. He’s happy in his status quo and fears that change will lead to something that will leave him worse off. 4) Haw – A human who learns slowly to adapt, once realizing that change will leave him better off. While reading the story and trying to decide which character I was, I couldn’t help but think about why we struggle to adapt to change. Is it fear that prevents us from adjusting easily? Are we happy with how things are and believe they can’t improve? Why has a negative connotation been attached to the word change? How do we modify our own perception and embrace change? I think ultimately that with the idea of change, comes the image of uncertainty and the unknown, and that itself can be a scary place to be. But what if we instead put a positive spin on it and looked at change as an opportunity for growth and learning? If as educators, we aim to teach our students how to be adaptable, should we not model that as well? If we aim to seek out opportunities, or even just change our mindset and be positive about situations, we can only end up in a better place. We open the doors for experiences that we may have never had before. We keep our lives simple and allow for ourselves to enjoy the adventure. The biggest barrier to change exists within yourself. What character will you choose to be? It has been my own personal goal this year to learn and understand more about the idea of “Genius Hour,” and how and what it would look like in the classroom. It is a constant buzz word that always includes the ideas of passion, engagement, and self-directed learning for students. Genius hour is a relatively new movement in education based on the idea started by Google, whereby employees are able to spend 20% of their time working on projects they are passionate and excited about. You could refer to it as “free time.” A chance to explore and research something that interests you. The ideas are entirely student generated, and of course will vary as student passions are different. On paper, the idea sounds great, but in the crazy life of the classroom, where would this fit? How do teachers find the time to implement yet another idea? What program or subject do you ignore? In the end, is it worth it? Question #1: What do you think of when you hear the term genius hour or 20% time? Question #2: How do students benefit from a genius hour philosophy in the classroom? Question #2 Follow Up: How do teachers benefit by allowing students to learn focused on their passions? Question #3: How can genius hour projects be celebrated within the classroom, school, community? Question #4: What are some of the challenges facing an implementation of genius hour in the classroom? Question #5: As a leader, how can you support and promote genius hour? A5:Love the idea of admin.holiding a GH for staff and to see what they come up with! #mnlead #geniushour Teachers will see the value then! Question #6: What possibilities does the genius hour concept have for professional development? 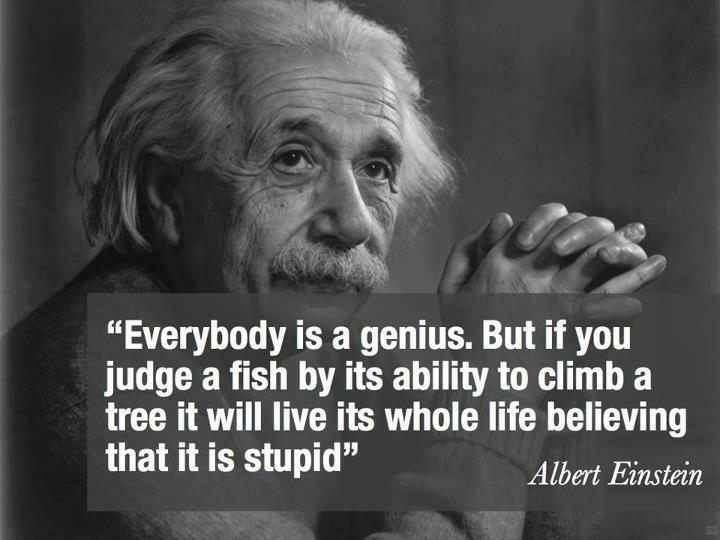 The discussion tonight further reinforced my preconceived ideas of the benefits of genius hour. 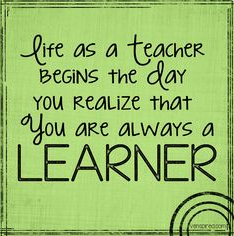 When you give students choice, when you take the time to build relationships with them, when you allow them to be advocates for their passion, and when you embrace their learning (whether it’s successful or a failure) an opportunity for growth and further learning continues. This is exactly what genius hour provides! Every student comes to us with a different story, a different life, and different experiences. No two are alike. It’s our job to learn their stories, which can be a challenging task on its own, but also allow that to influence our teaching. The best teachers are the ones who build strong relationships with their students, so without knowing students’ stories, it is impossible. As we develop an understanding of each of our students, and help them to become the best learners they can be, we need to give them opportunities to share what they have learned: To become advocates and authors of their own stories. In this technology day in age, the abilities for students to share their stories are endless. As teachers we need to provide meaningful ways for this to occur. What would it look like? How can it be meaningful and personalized? This morning I participated in the twitter chat, #satchatwc and was provided with an ample amount of opinions, ideas, and resources from an incredible PLN. I thought I would share these with everyone else, to encourage teachers to develop a voice for each of their students. Question #1: What is it about stories that inspire us? Question #2: Why is it so important to tell the story of our students? Question #3: How do you include student voice in telling the story of your school? #satchatwc Starting May 1 – we are starting a school blog-What I Learned Today- S voice/input, staff guidance/support hope to share wide! #satchatwc A3: #stuvoice must be acted on. Once Ss have told us what they need. We must involve them in the solutions! Question #4: How do we grow our circles so others are telling the great stories of students through social media? Question #5: What are the best digital tools for telling the great story of students? A5: #satchatwc Don’t forget to highlight and showcase digital work via: blogger, kidblog, wordpress, etc! As you can see there is a comprehensive list of the best digital story telling tools. 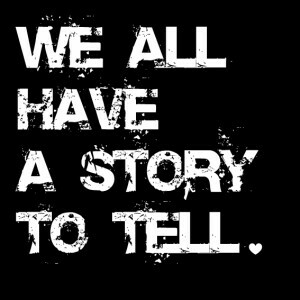 Whatever you choose to use is your choice, but just remember to find a way to share your students’ stories. The impact is more powerful than you know! I have always been an avid reader and would still consider myself one today, although recently I’ve felt like the amount and quality of books that I have read has been limited. I’ve been focusing on academic literature, and as much as you can learn many new things, at times some chapters can be difficult to get through. I also enjoy all kinds of fiction and non-fiction books, but I’ve felt that reading has been more of a chore than enjoyment. What happened? Why can I no longer pick up a book and finish it? Why do I choose to read books right before bedtime, knowing within 5 minutes that I’ll fall asleep? During February and March I read aloud a fantastic book to my students, and over Spring Break, I gave myself the duty of reading five children’s literature books, primarily due to the fact that I’m starting literature circle novel studies with my students mid April. The quality of these books was astounding! Although the text was simple, the underlying themes, character development, and opportunities for discussion with students was immense. 1) ACTION! Within the first two chapters of the book, the story was progressing. I knew right away what the problem was, and didn’t need to wait for 100 pages into the book to be stimulated. Could a reason for this be because of over stimulation of children today, with video games and constant buzzing? I’m not sure, but either way, all of the books kept me reading because of this. 2) RELATIVITY I could relate to everything I read. Whether I experienced an event similar myself, heard about something like it before, or questioned whether it could in fact happen, the books were relatable! 3) CHARACTER PREDICTABILITY When I refer to predictability, I by no means am referring to boredom. In all the stories I read, how the character reacted, behaved, or performed was not out of the characteristics of that person. I could not predict what would happen, but when it did, it made sense. “Of course the character would do that.” I was never left wondering why someone made the choice he/she did. 4) EMOTIONS! All of these stories tugged at your emotions. Whether they were sad, funny, suspenseful, etc…, I was never bored while reading them. 5) THINKING Being back in my “teacher role” children’s literature allows for immense discussion opportunities: The relationships in the stories, the ability to ask your students questions, and allow them to truly think and share their thoughts. My mind was constantly buzzing with thoughts and questions while reading. Can these five things above happen in adult literature? Of course, but the frequency and reliability of them happening in children’s literature was consistent. So if you are ever in that phase of not enjoying reading, I challenge you to pick up a children’s story and see if your views change! An incredible story about an eleven year old girl named Melody who cannot walk or talk (because of cerebral palsy), is smarter than most students her age, but nobody knows. Melody’s adventures begin when she starts public school for the first time! 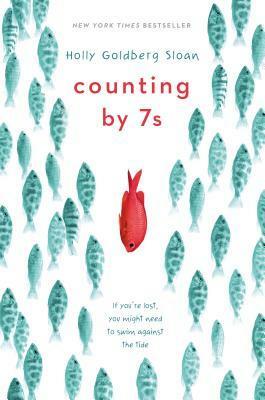 This book is a great read aloud for students, allows for empathy, understanding, and really drives home the message to not judge others based on their inabilities. Sage is an orphan boy, but is truly a prince! 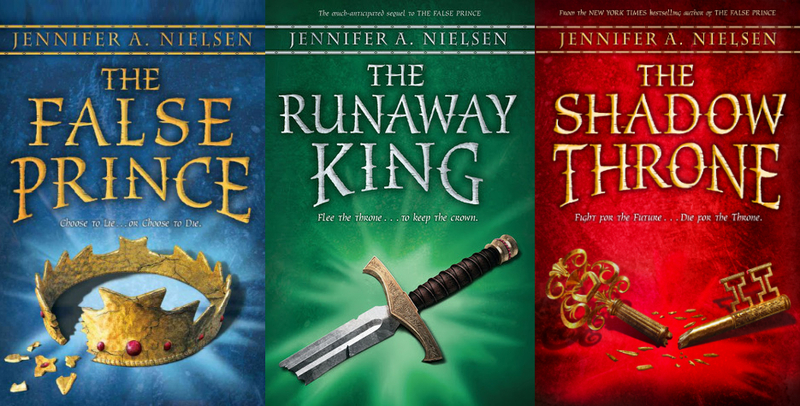 After his family is murdered, he has to decide whether he can step up and rule Carthya as Prince Jaron. This trilogy will keep you turning page after page to find out what happens next. Just when you think it’s over, something else will challenge your thoughts. It’s filled with tragedy, heart-break, comedy, and suspense. Starting the first book will force you to read the entire set. It’s well worth your time! Ivan is the one and only gorilla living at Exit 8 Big Top Mall. Ivan never thinks about his life in the wild, but is instead accustomed to human life and interactions, until Ruby, a baby elephant comes along. This is a beautiful story about friendship and never giving up. 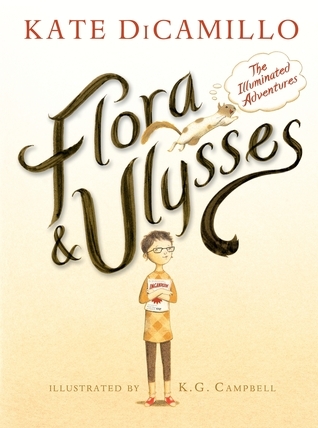 Flora is a natural born cynic whose family life has seen better days, until a vacuum cleaner and squirrel come along. This story is written in typical Kate DiCamillo style, but will keep you turning the page to find out what will happen next. Auggie was born with a face deformity that has always allowed him to be home schooled and sheltered. His parents decide it is time for him to start public school, middle school of all things, and the story unfolds. This story is very well written and really causes you to stop and think. A great discussion piece for any age! 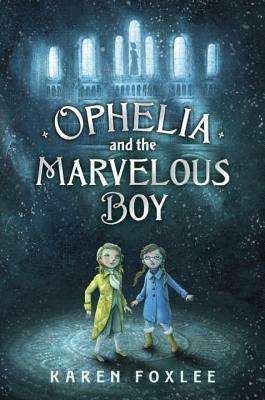 A modern day Night at the Museum mixed with the Lion, the Witch, and the Wardrobe, will keep you turning the pages to see if Ophelia will solve the mystery of the Snow Queen. A great piece of creativity that all children will enjoy. Willow is a twelve year old genius obsessed with medical conditions and nature. When tragedy strikes her life a journey of belonging and family begins. This is a beautiful story to read and offers opportunities to understand the difficulties that others face. 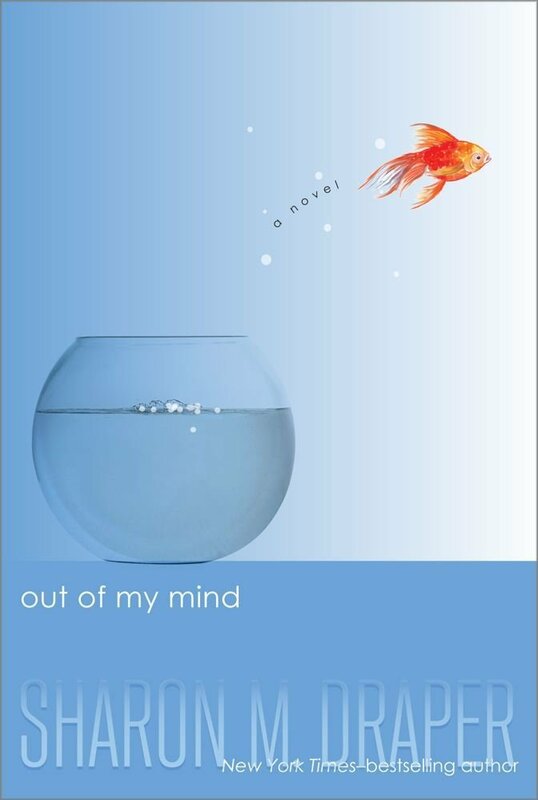 I’m currently reading The Fault in Our Stars, so more to come on that soon! If you have read any great books that you would like to recommend, I love to hear about them. 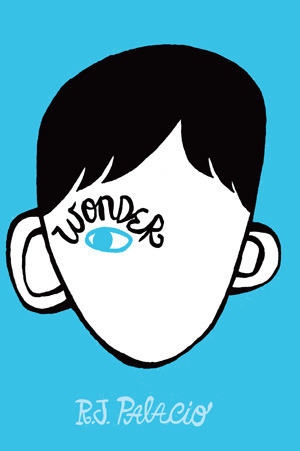 My love for reading has been rekindled by children’s literature, so I would love to hear more!